MetalDays 2014! – Uranian Willy. The heavy metal kid. 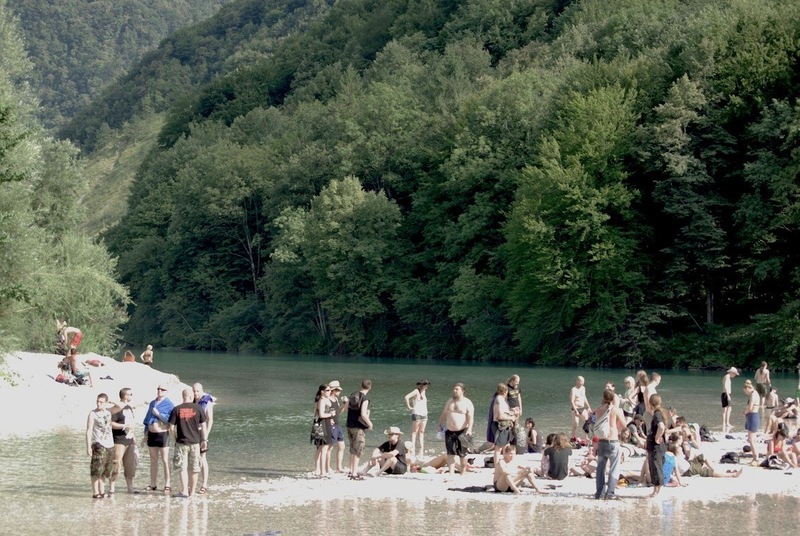 Every year, “black river” of metal fans from all over Europe and world finds their way in to Slovenia, to beautiful Sotocje, a place near city of Tolmin, where rivers Tolminka and Soca make their gathering and become one. 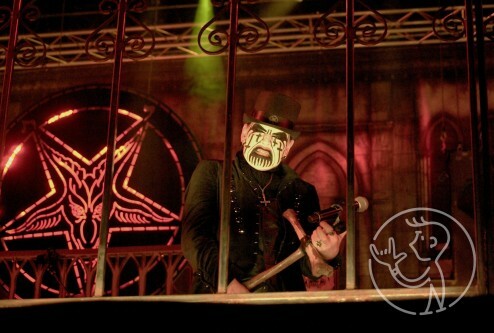 The festival is not called one of the best metal festival in the world for nothing. Great selection of bands, that satisfies all kinds of metal tastes, beautiful and soothing nature, that surrounds the festival area, offering endless possibilities of spending your free time just the way you want to spend it; either sleeping in a camping tent, swimming in a river, playing volleyball on the beach or just having fun with your family. MetalDays offers it all. This year, the selection of band names, participating in the festival is amazing; Volbeat, Megadeath, Children of Bodom, Opeth, Tiamat, Amorphis and many more will be presented on a festival, taking place from 20-26.July. 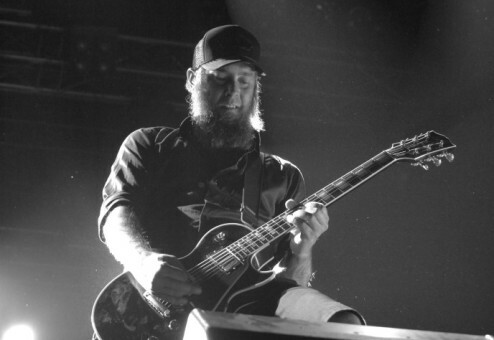 In_Flames, MetalDays 2013. © Uranian Willy. The moto of festival this year is “The days you will never remember”. As UranianWilly was already present on the festival last year, we can only confirm – those are definitely the days of your life. 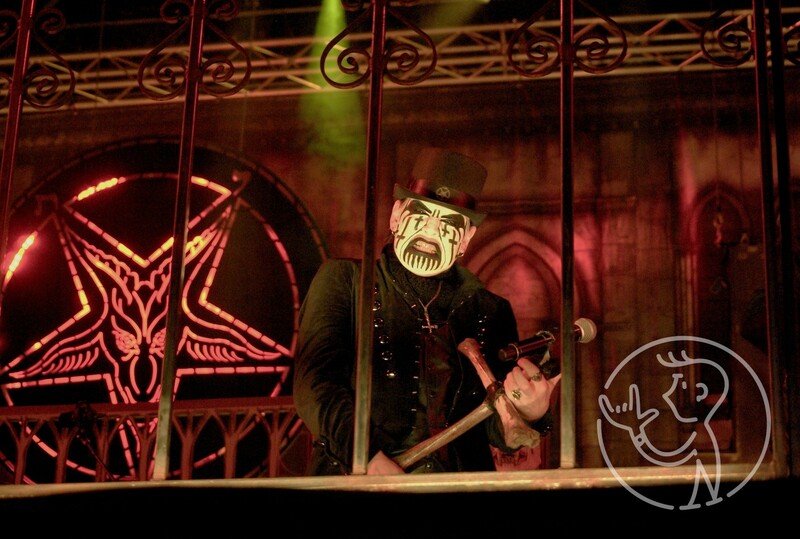 King Diamond, MetalDays 2013. © Uranian Willy. Line up of the festival : http://metaldays.net/Line_up. Tickets are available on official page of the festival : http://metaldays.net/Home. Make sure to get yours!